DeepMind on Thursday afternoon confirmed that a “new prototype version” of AlphaGo has been the mystery player playing as Master and Magister on the Tygem and FoxGo servers, defeating more than 50 of the top go players in the world. 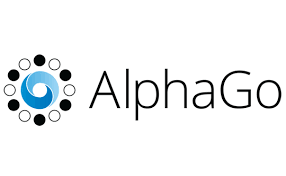 In addition to the Top 5 placing in the poll of Science (American Association for the Advancement of Science) magazine’s readers, AlphaGo was listed as the 10th most important scientific event in 2016 by Science News Magazine (Society for Science and the Public). Note: Tobias Berben has posted 41 of the game records here.